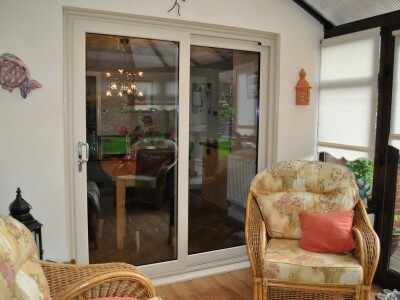 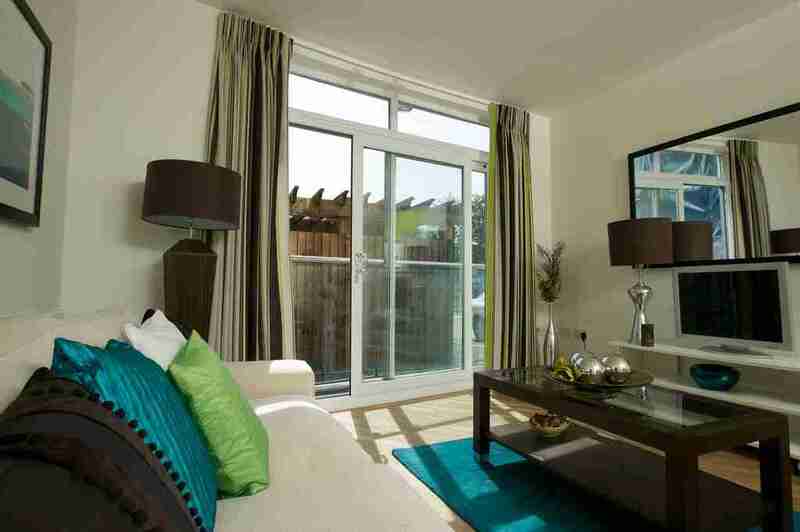 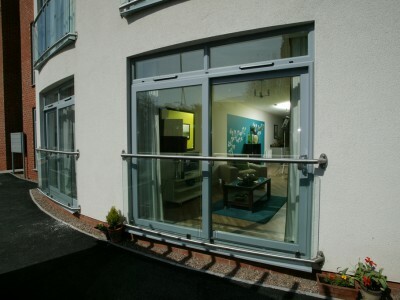 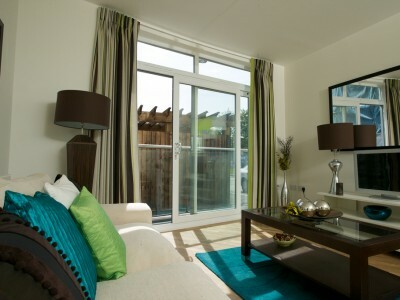 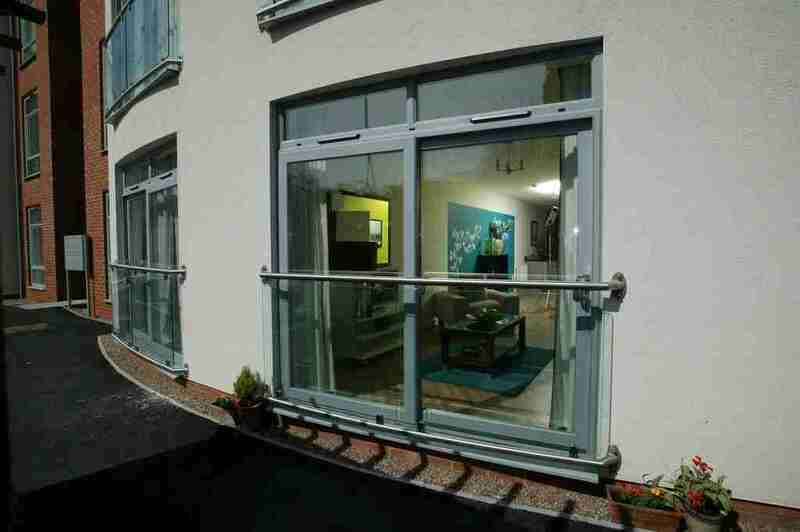 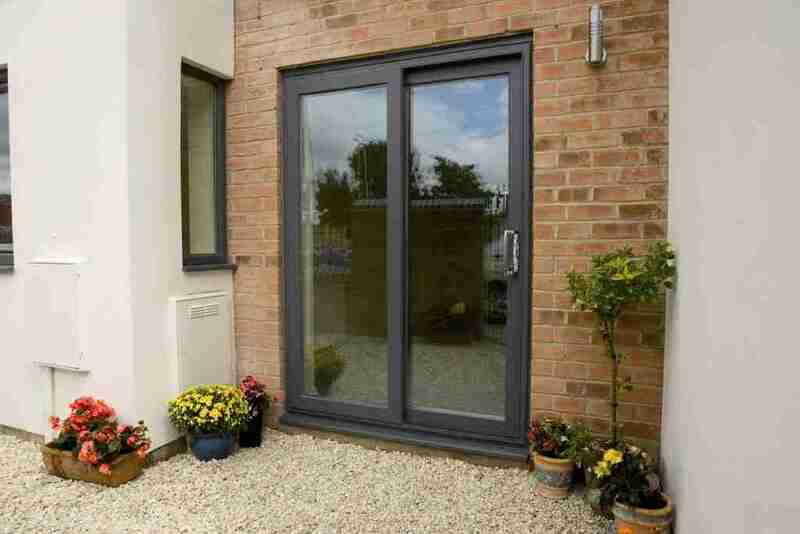 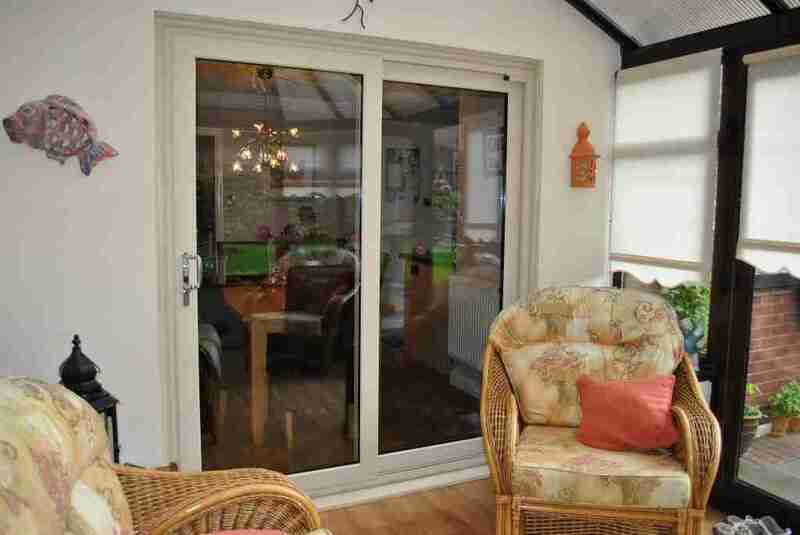 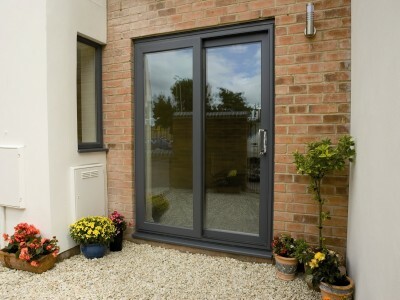 Our Patio doors are designed to enhance any room or conservatory. 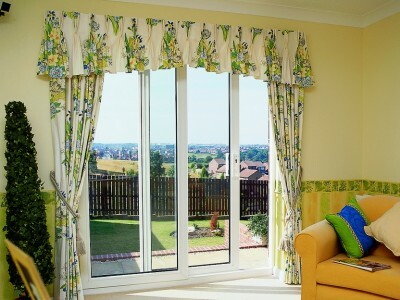 This elegant style suits every property and allows you to enjoy your garden all year round. 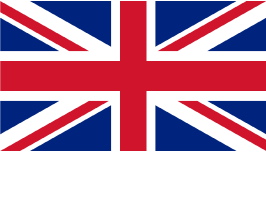 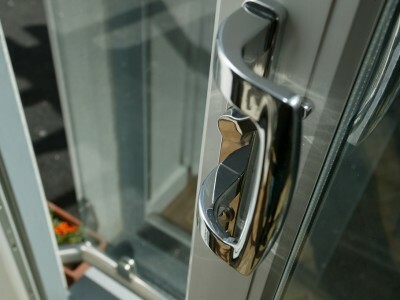 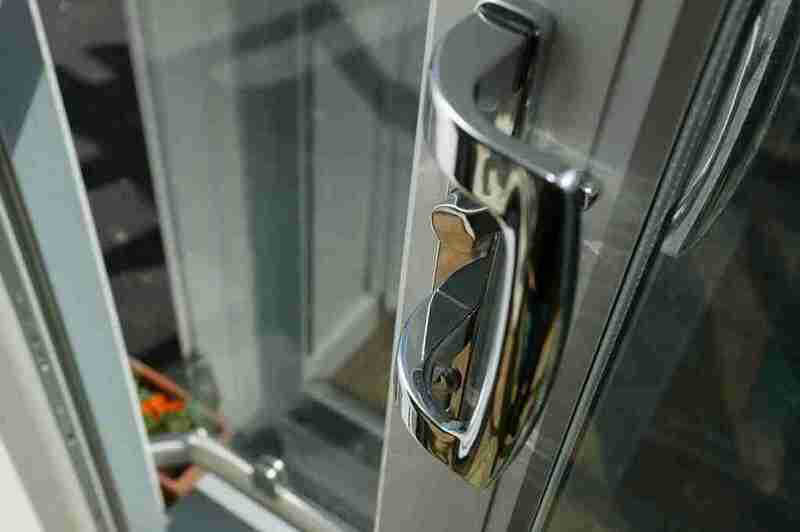 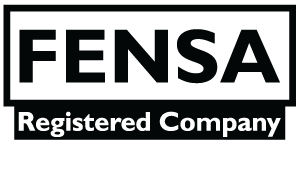 These doors have been the customers choice for decades and now are even more secure than ever.